Hello everyone, my name is Anna and I’m gonna help Mikaela out here at the site. You might know me from my site about Blake’s co-star Leighton Meester. 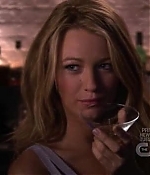 I have started with updating the Gossip Girl section in the gallery with the missing screencaptures from season 2. 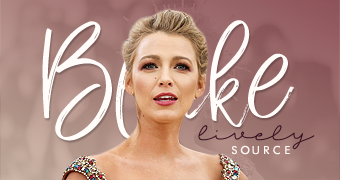 Blake’s role as Serena is getting more interesting by the day, don’t you think?